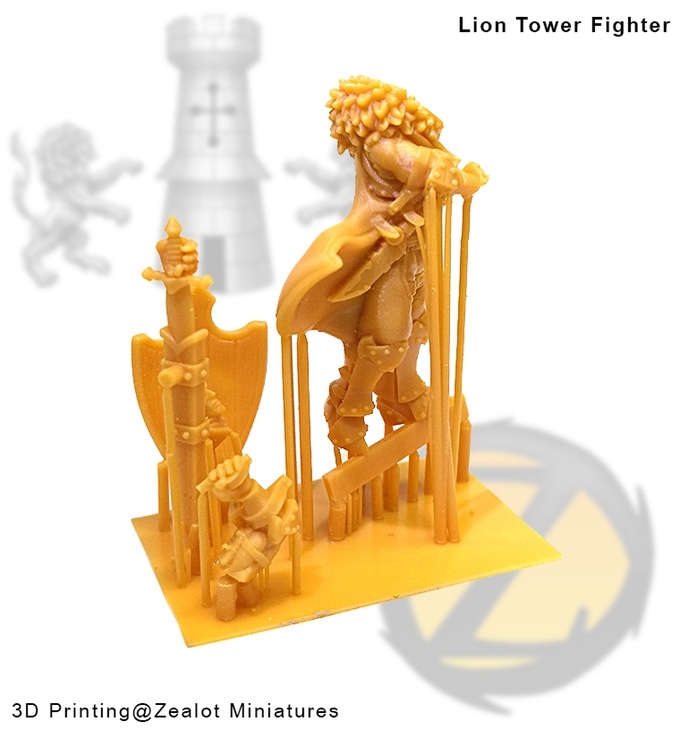 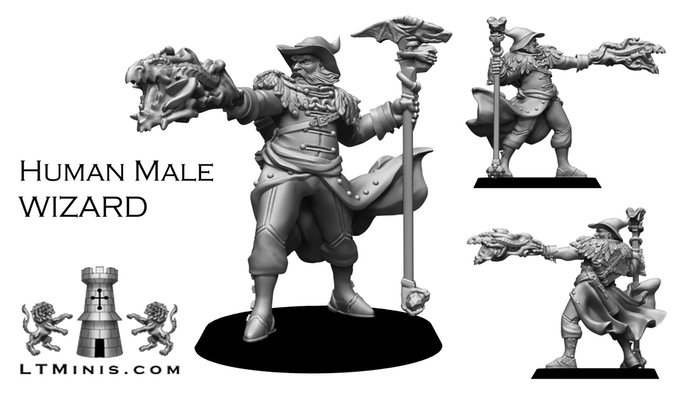 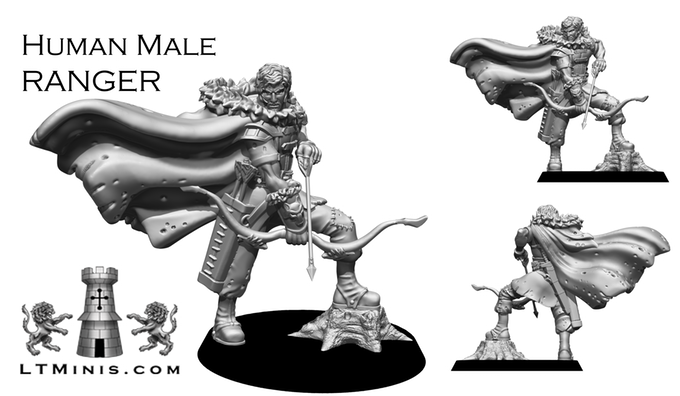 This is Lion Tower Miniatures first Kickstarter to fund a range of resin 32mm Fantasy Adventurers. 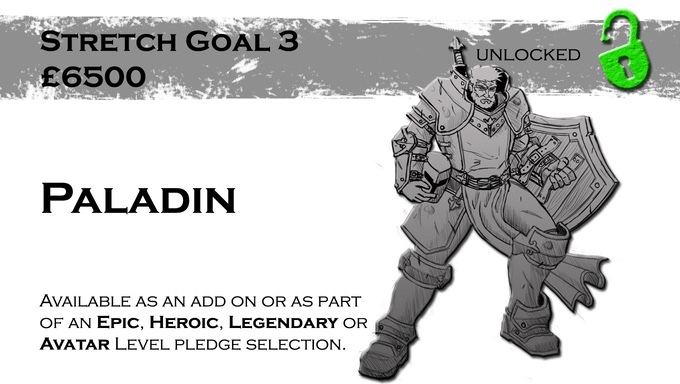 Its a 28 day campaign and they are already over 3/4 funded, there are some call stretch goals and female adventures should make an appearance too. 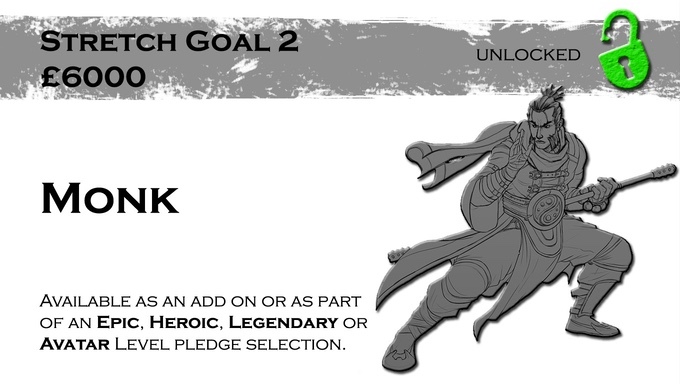 It has funded and unlocked a bunch of stretch goals. 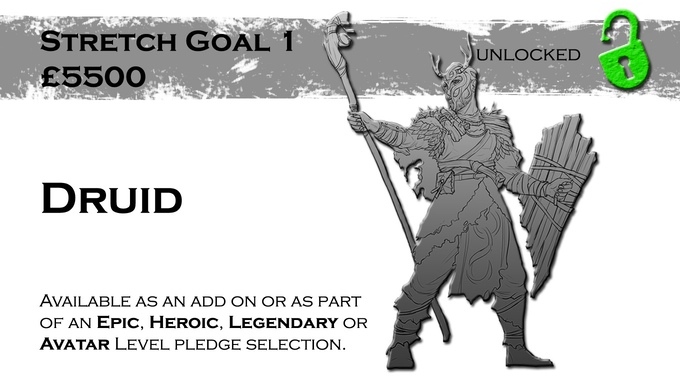 The druid, fighters warhound, monk, rangers pet wolf and paladin have been unlocked and they are very close to unlocking the bard. 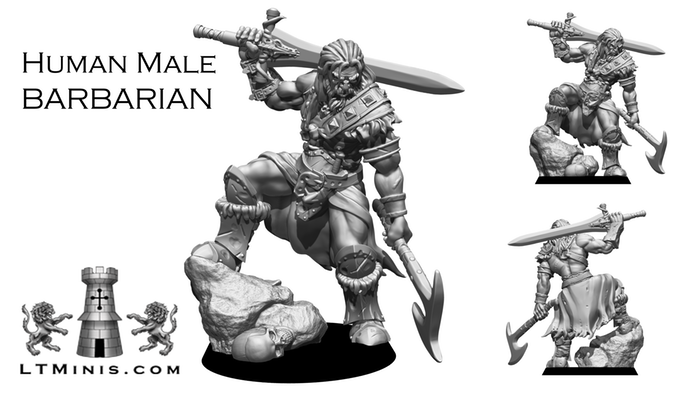 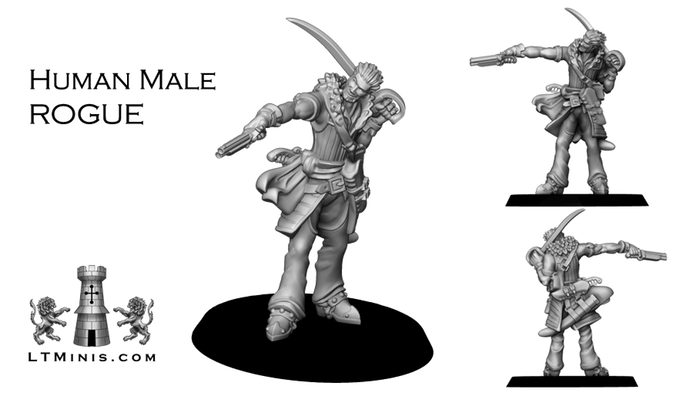 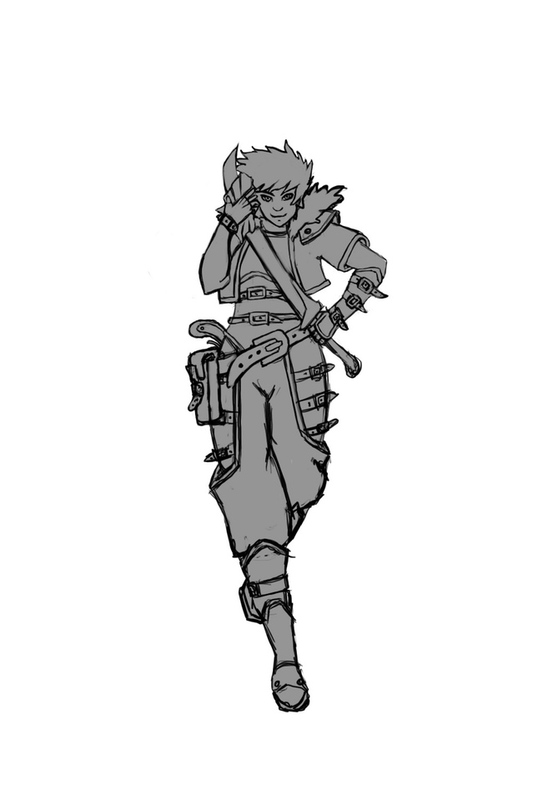 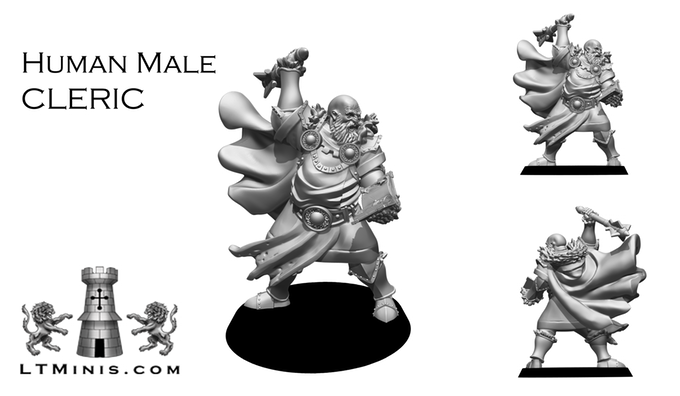 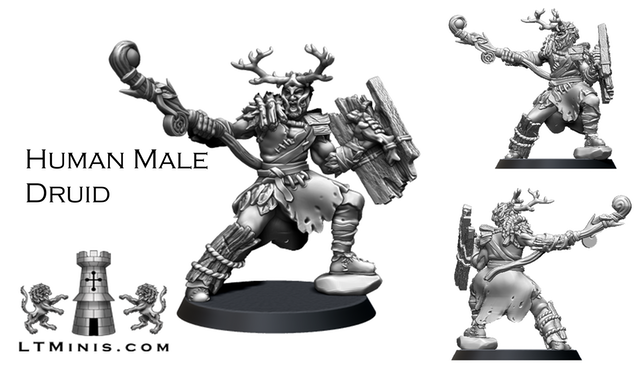 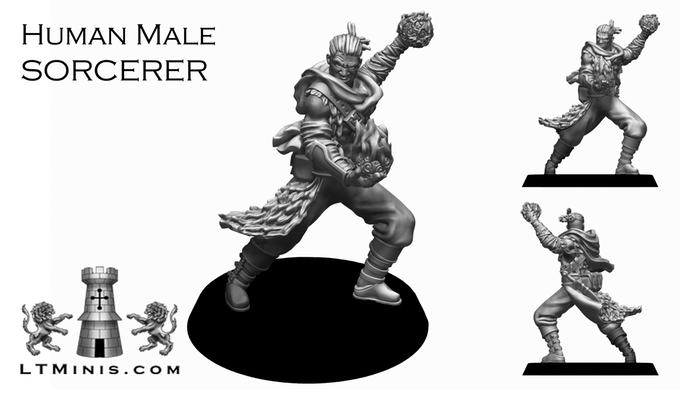 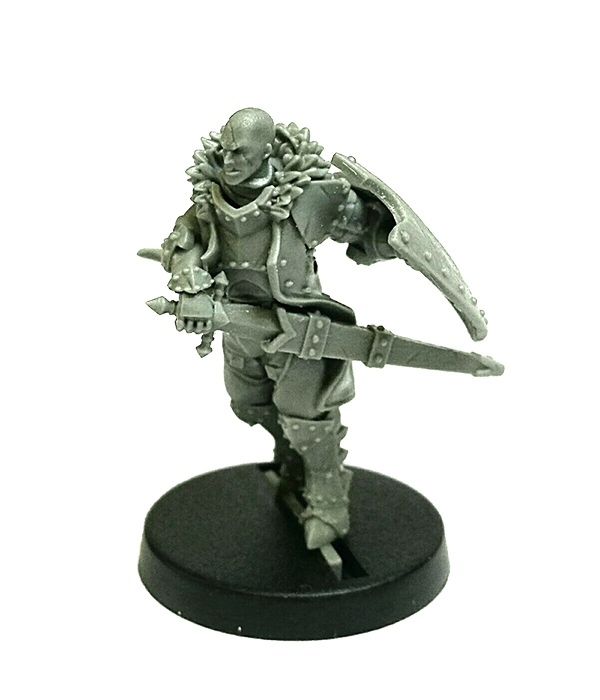 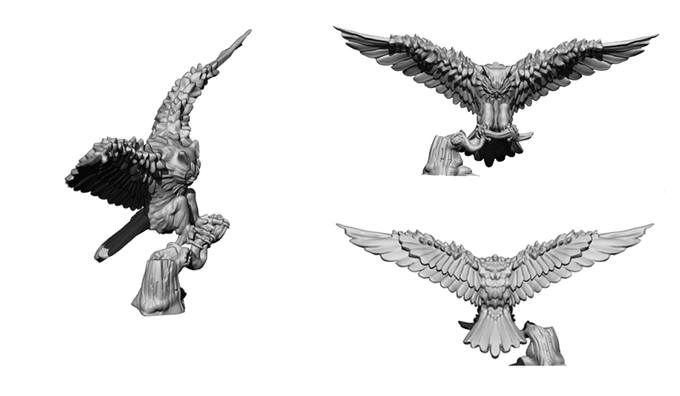 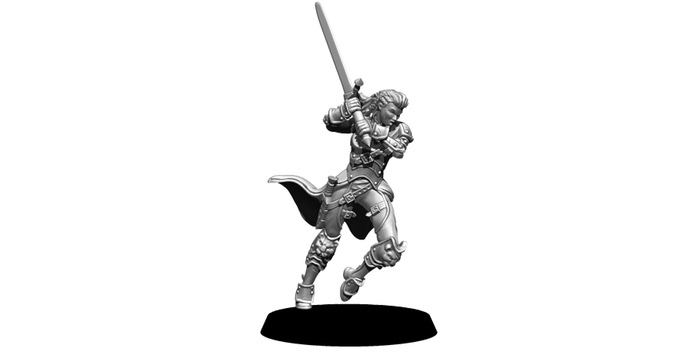 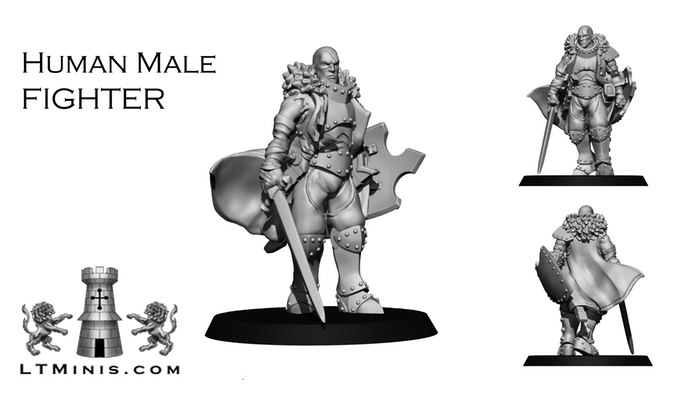 A female fighter and the two backer created minis have been added to the list of available add-ons. 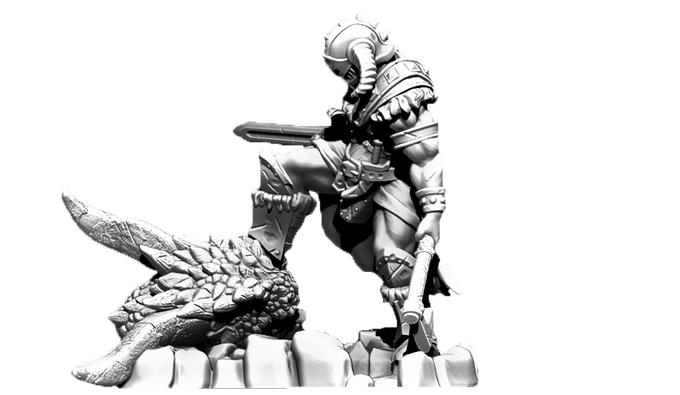 those would make the coolest chess set ever. 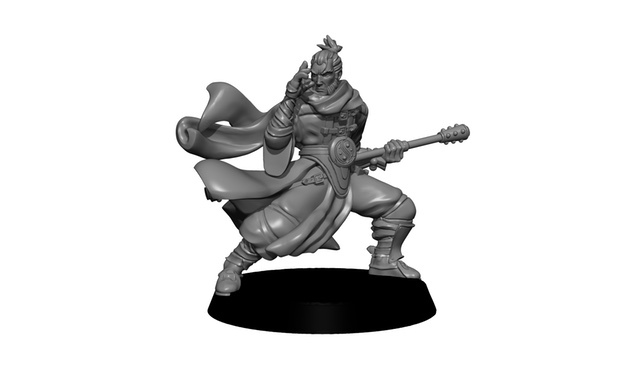 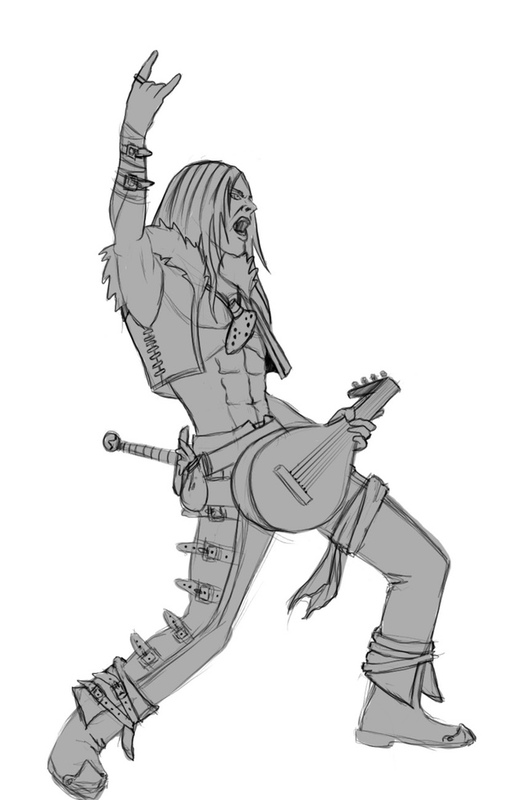 The bard has been unlocked, the finished monk sculpt and some concept pictures of the female versions have been posted to the campaign page. 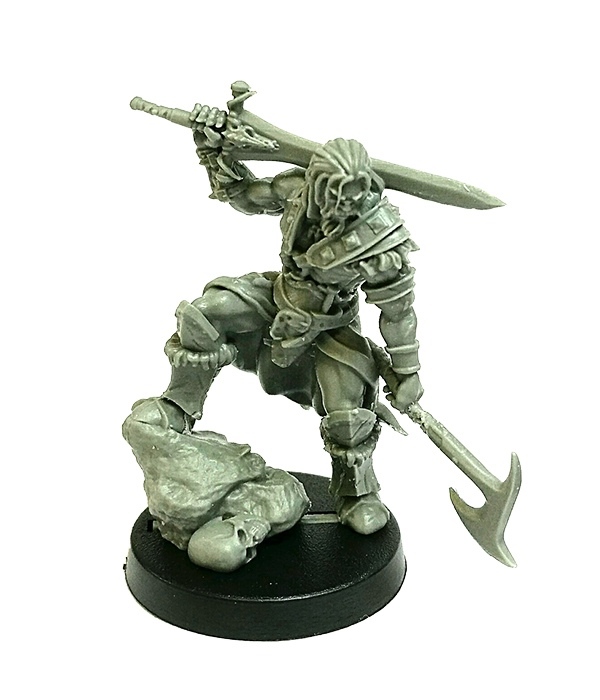 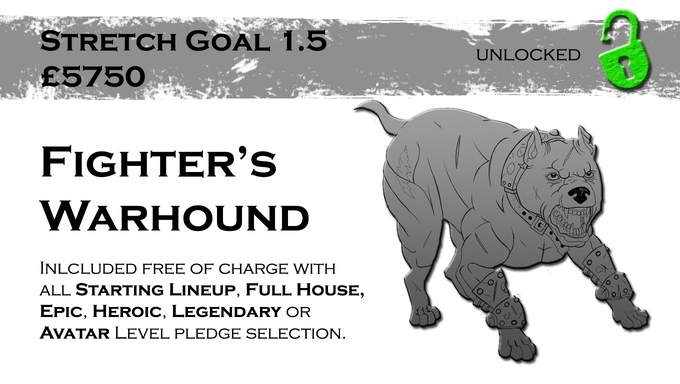 All stretch goals have been reached and unlocked for a total of 30 miniatures, male and female variants of each of the characters, a few pets/companions, a Lion God and a KSE Barbarian. 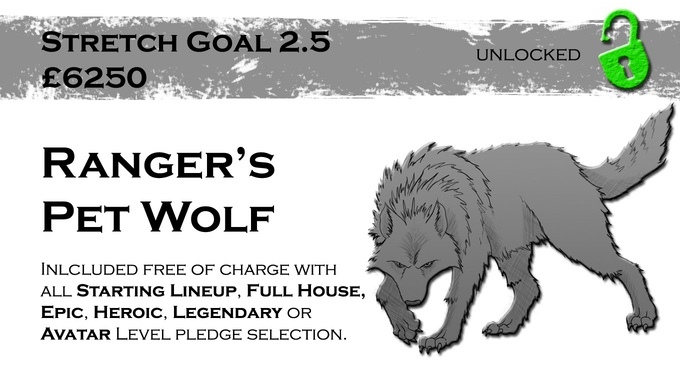 There is talk of a few more pets/companions being added at last minute or in the pledge manager. 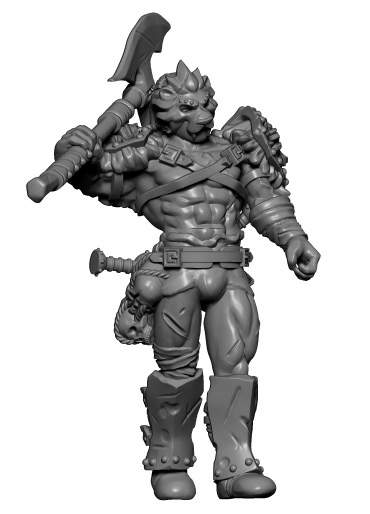 The Lion God below is a WIP.